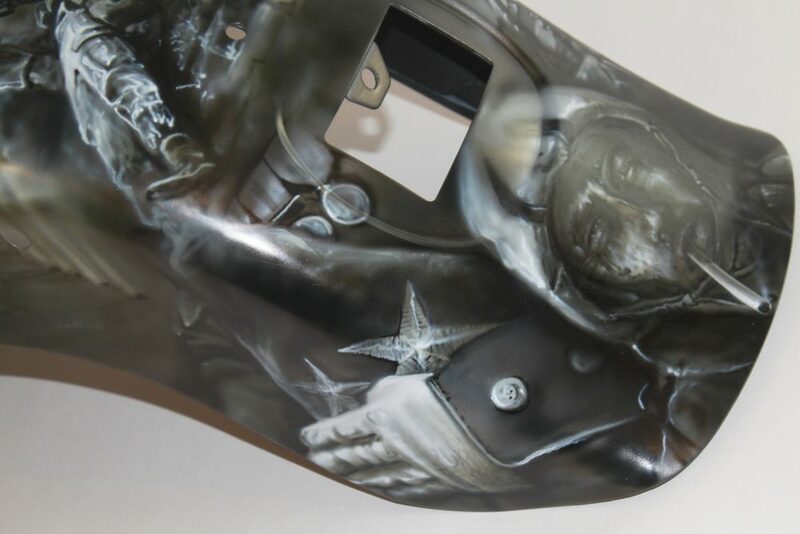 This is before clear was applied. 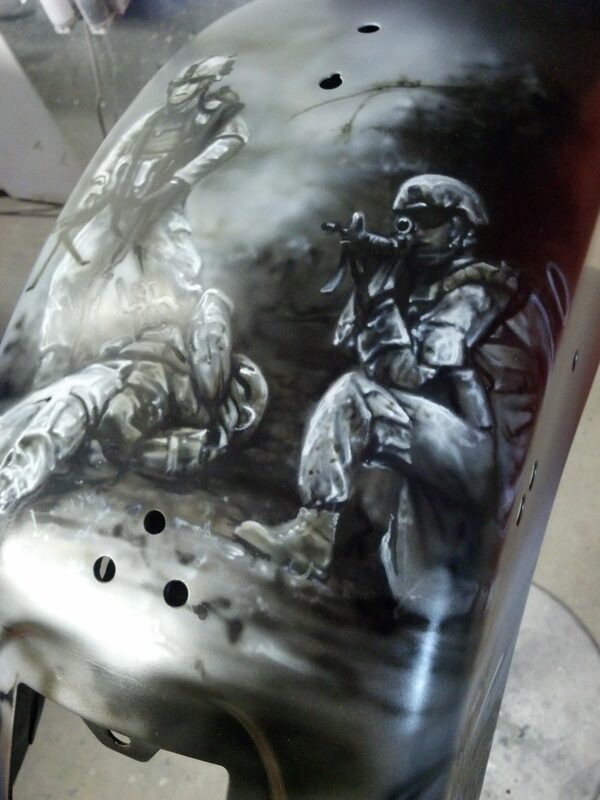 Love this theme, think it turned out great. 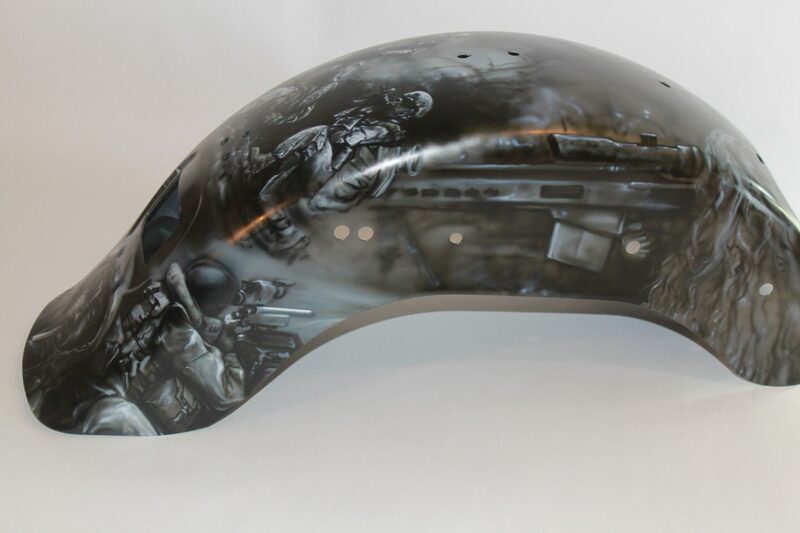 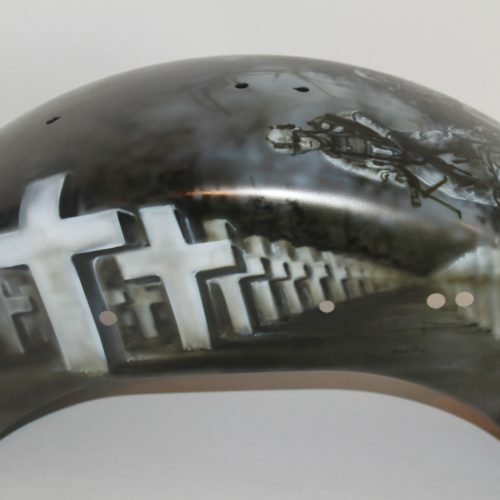 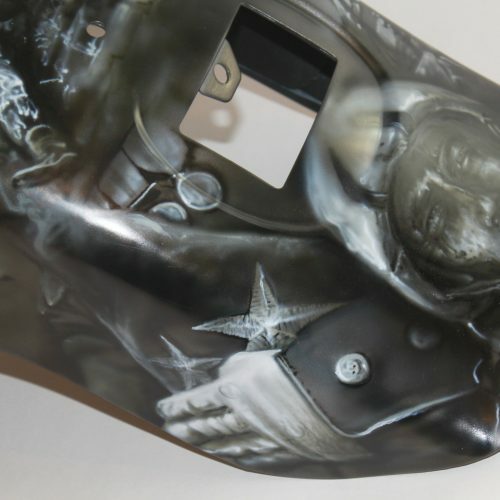 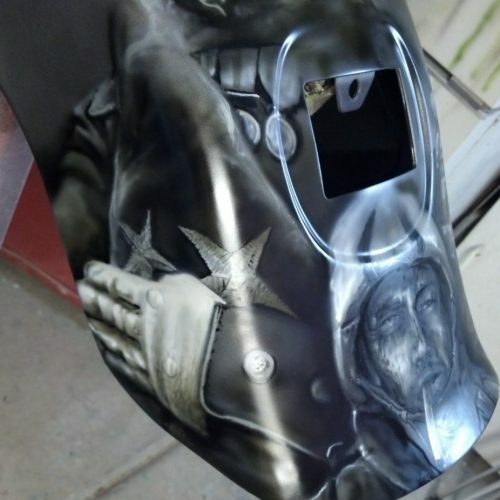 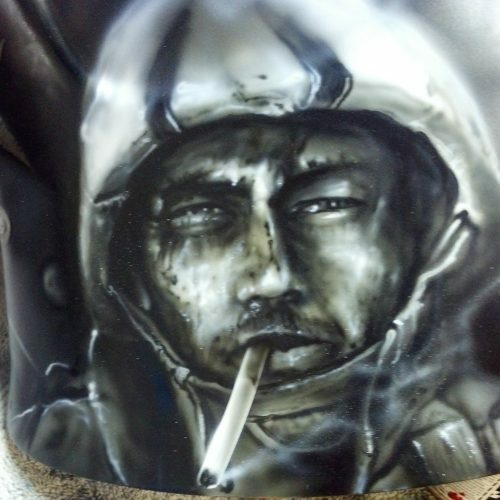 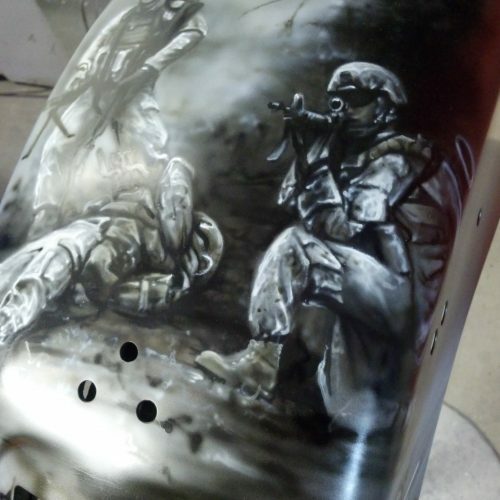 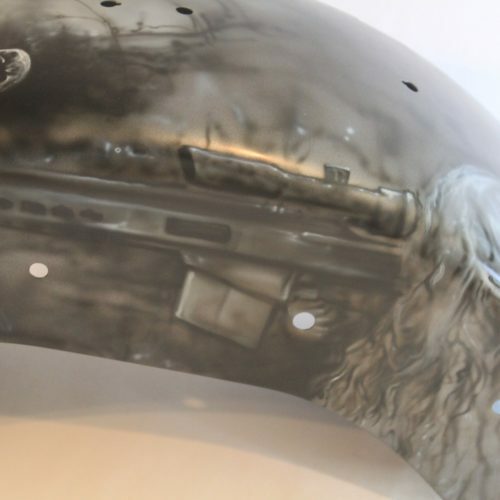 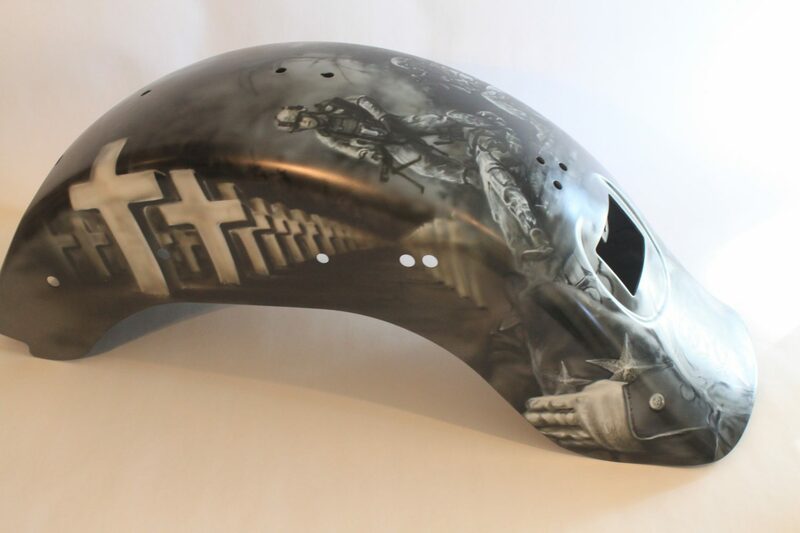 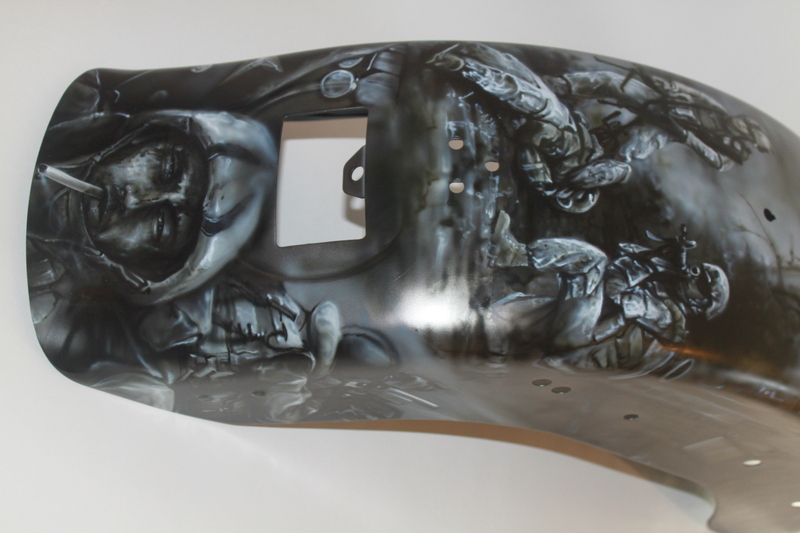 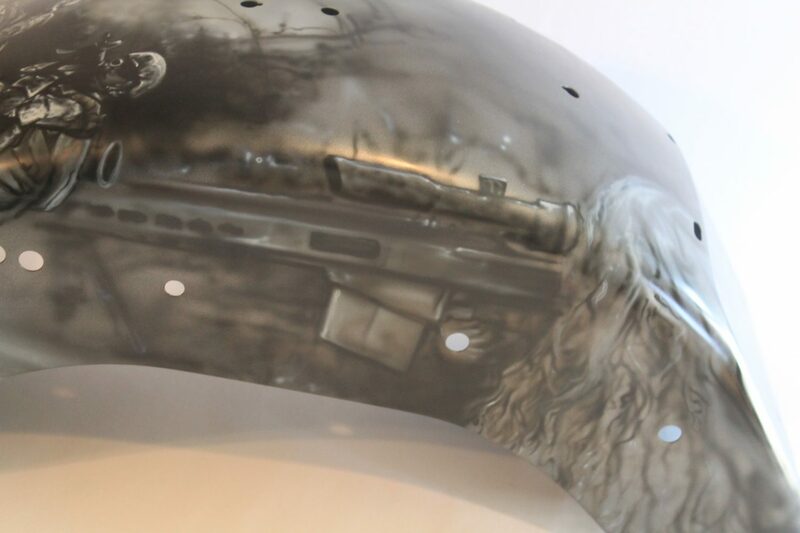 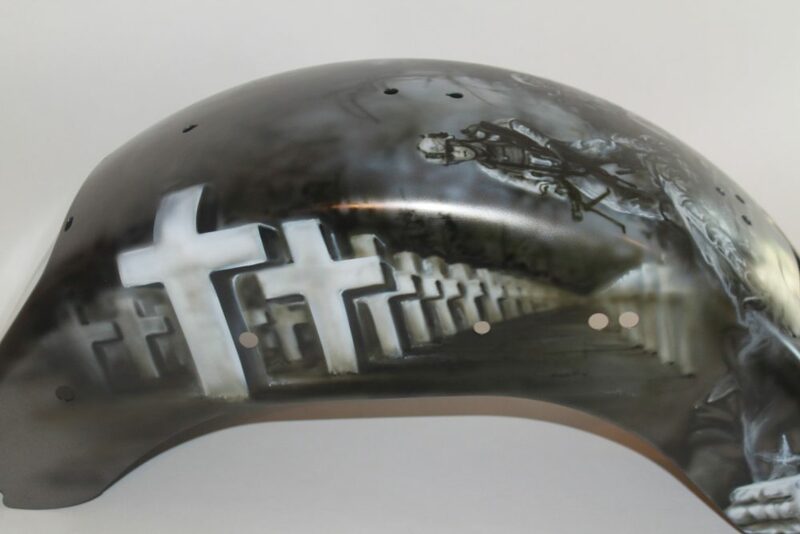 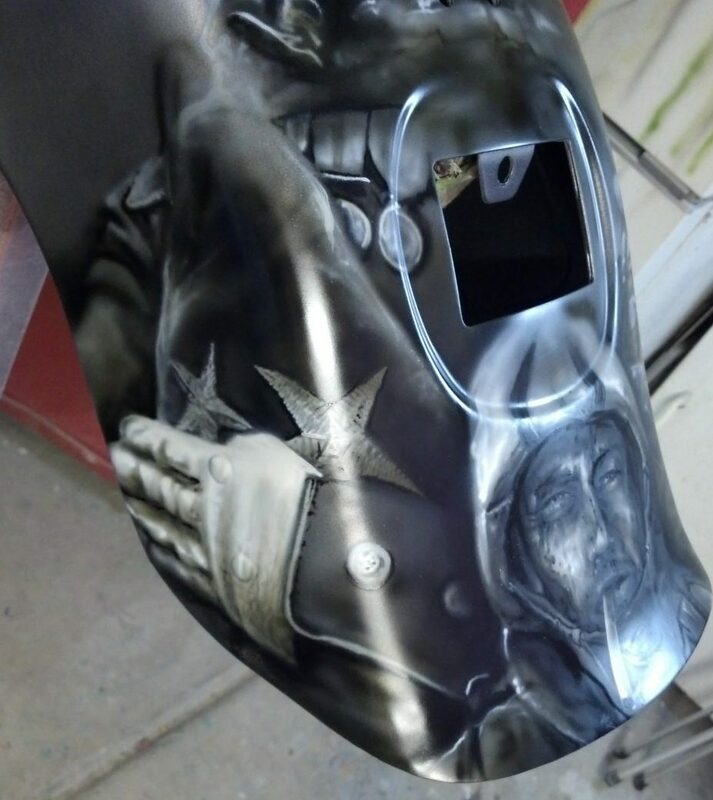 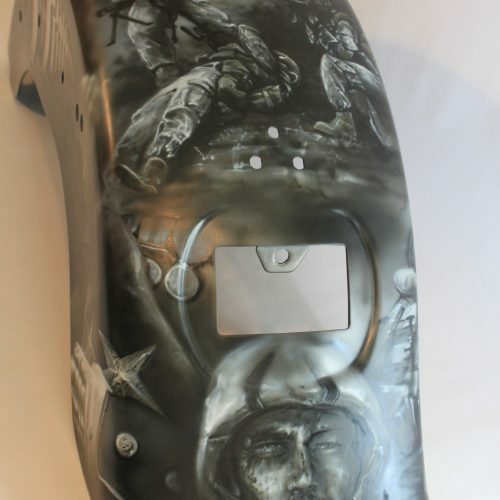 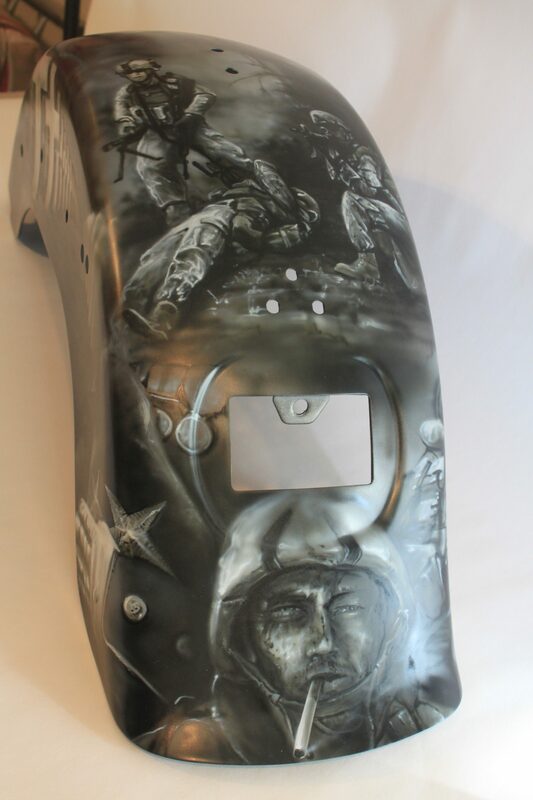 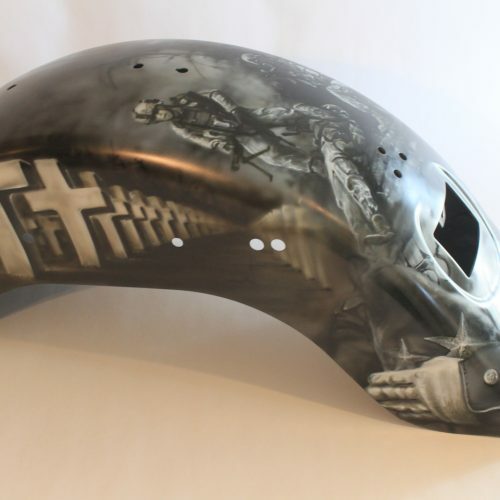 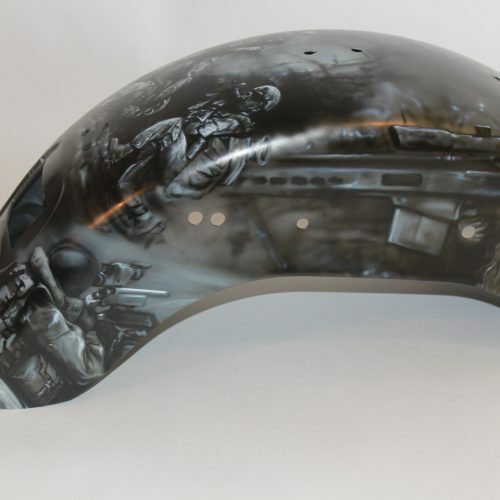 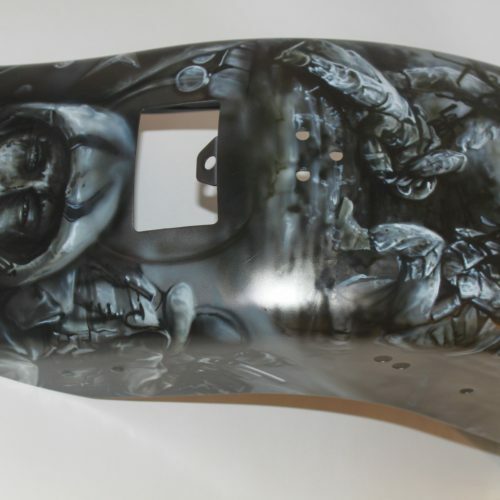 Rear fender for a stock Harley Davidson.